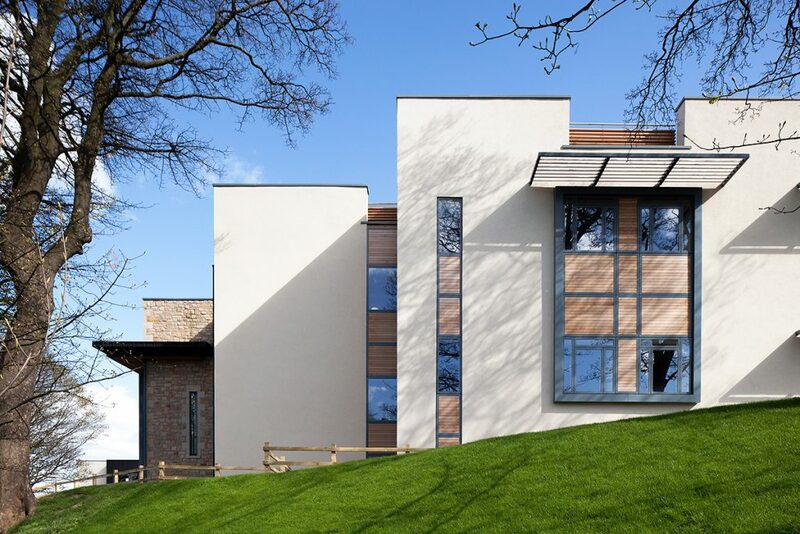 Since the award-winning design for St Oswald’s Hospice in 1980, the practice have completed the design and construction of some 40 hospice projects and have become highly respected within the palliative care sector. 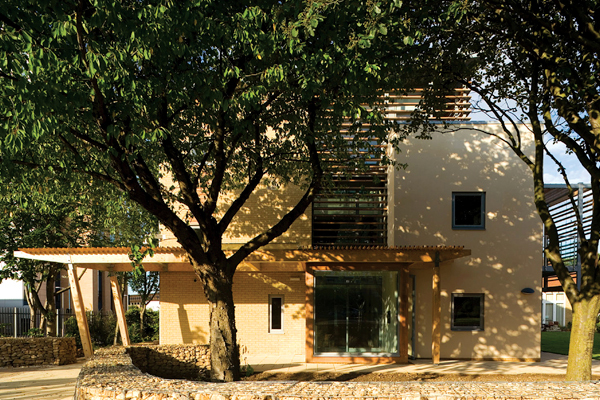 For some time we’ve wanted to amass and collate our collective knowledge so that it could be used by other professionals, including fellow architects, as a reference bank when coming to design spaces for palliative care. It’s also what Ian Clarke often talked about and is a way of ensuring continuity of research and progress into this specialist field that is becoming so relevant to a growing proportion of the population. In association with Papyrus Research and Northumbria University, we therefore initiated a national research project into the design of hospices. The JDDK Hospice Initiative will examine how 12 hospice clients feel about both the initial design process and how the resultant building responds to their requirements and whether it promotes patient well-being. Northumbria University will then be carrying out their own independent research into the development of hospice design involving statistical analysis of patients over the last 30+ years and how hospice design has impacted on this. JDDK Director, Mura Mullan, lead architect on several of the practice’s hospice projects, explained, “St Oswald’s Hospice opened its doors in 1986 so this 30th anniversary seems an appropriate time top revisit our clients to find out what has worked and also, what has not worked so well, to try to gain an understanding of where hospice design is heading in the coming decades. 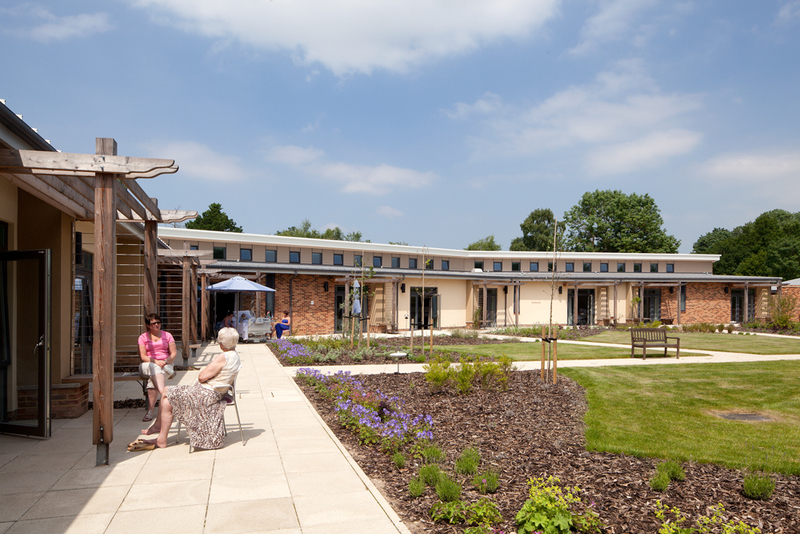 The very concept of a hospice was fairly new in 1986, having been only initially developed in 1967, and certainly not universally welcomed by the medical profession, but faced with an ageing population, they are now becoming far more common and welcomed by the community. The 12 hospices to be surveyed include a number of Marie Curie and Sue Ryder facilities, St Columba’s in Edinburgh, St Gemma’s in Leeds and Curraheen Hospital in Cork amongst others. 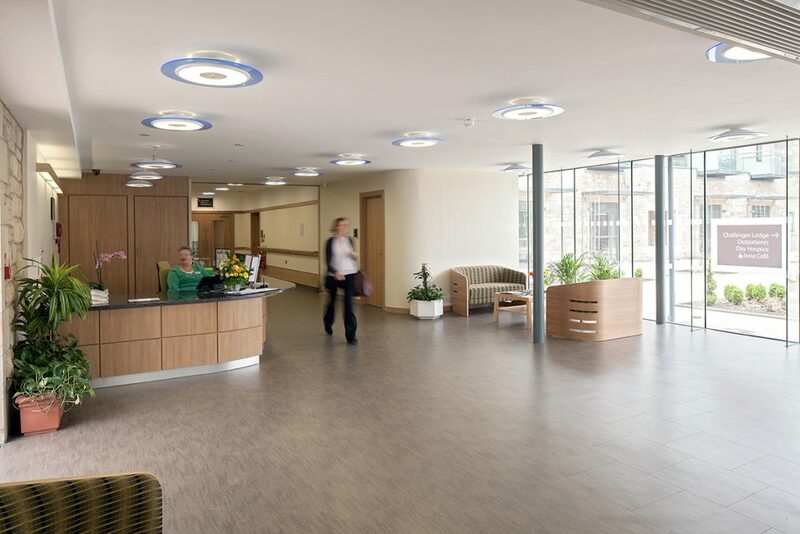 Whilst catering for different numbers of patients with differing needs, the design principles of these hospices has common strands foremost of which is the preservation of dignity and choice of the patient.